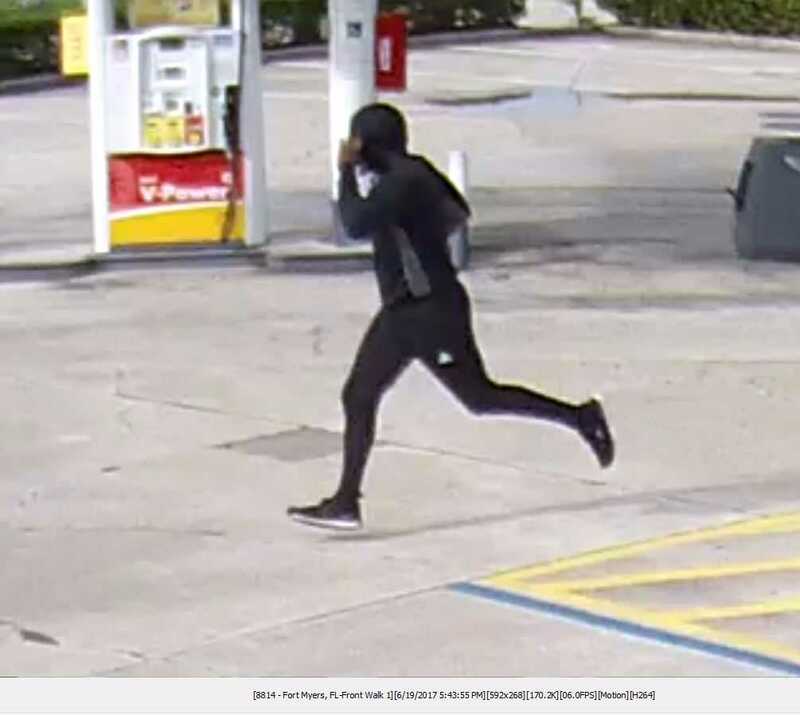 FORT MYERS, Fla. Two suspects are at large after robbing a man Monday near Summerlin Road, Southwest Florida Crime Stoppers said. The victim checked into La Quinta at around 5:30 p.m. at 20091 Summerlin Rd., officials said. The victim was tackled to the ground before he could even open the door to his room. 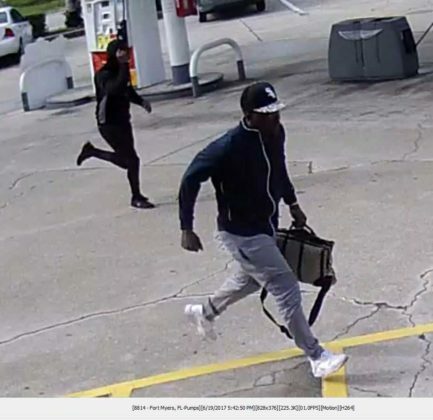 The men took his Gucci bag with all of his personal belongings and fled on foot, officials said. Shortly after, one of the men returned and drove off in a black sedan. 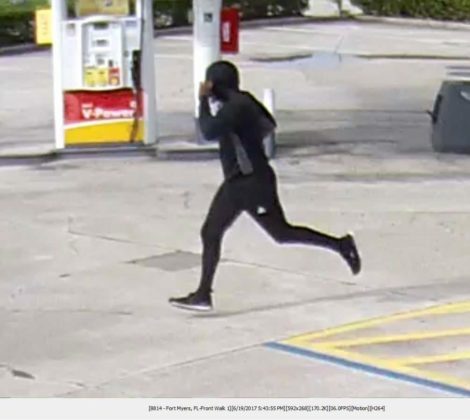 Anyone with information should call Crime Stoppers at 1-800-780-TIPS (8477). 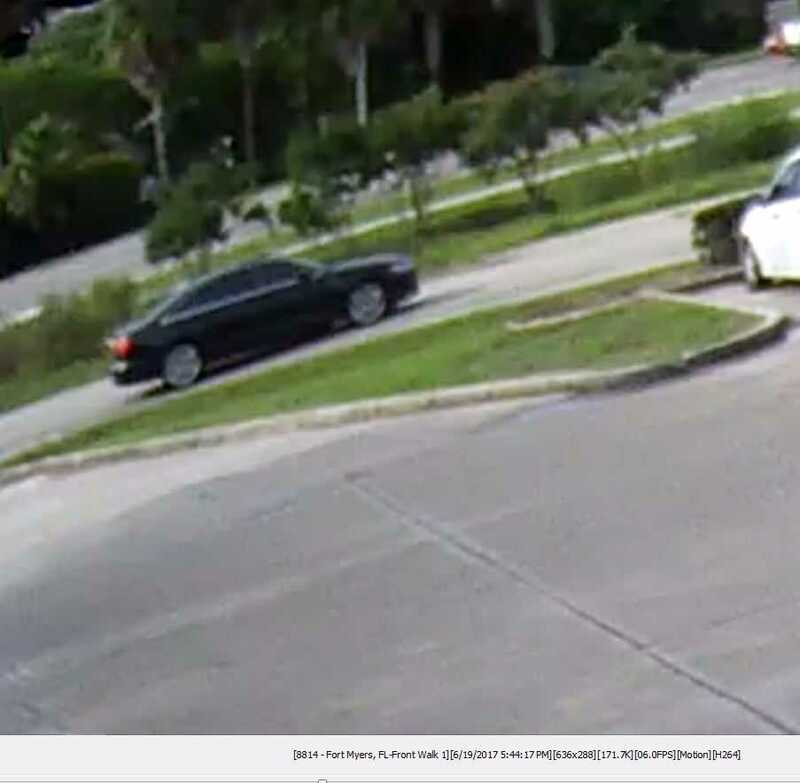 All callers will remain anonymous and will be eligible for a cash reward of up to $1,000. Tips may also be made online at www.southwestfloridacrimestoppers.com or on the P3Tips mobile app.